Dehradun is the beautiful gateway to the Himalaya Mountains in India. 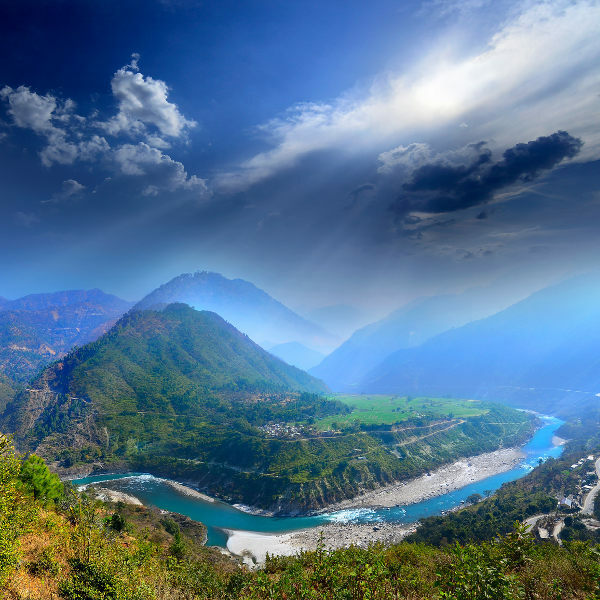 The capital of the Uttarakhand Province has over 650 000 residents, and is home to a small yet wonderful collection of different sights and sounds. Dehradun offers you an enlightening travelling experience with tourist attractions such as Tapkeshwar Temple, Robber’s Cave, and Rajaji National Park. To help you discover this hidden treasure of a holiday city, cheap flights to Dehradun are now available for a limited time! This destination is home to the Dehradun Airport (DED), which is an hour’s drive from the city centre. Dehradun’s temples and natural attractions, combined with the fact that many tourists simply pass through, make this a wonderfully tranquil destination. 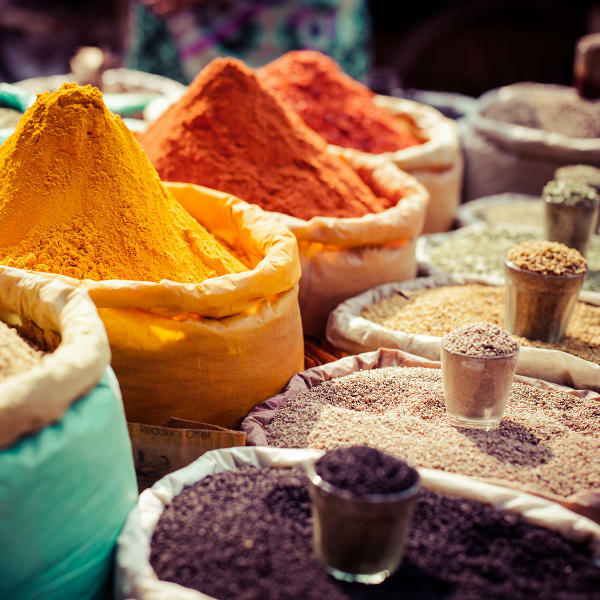 Peruse the selection of spices, edibles, artefacts, and various other exciting wares at the stalls in the centre of Dehradun. Dehradun sits in the heart of the magnificent Doon Valley, guaranteeing you spectacular surrounding views. The best time to travel to Dehradun is the winter season (November – March) when the city reaches icy temperatures and it’s snowing. This is one of the least popular times to go, meaning you will find more availability and more affordable rates when it comes to accommodation. Make sure to pack plenty of warm clothing. 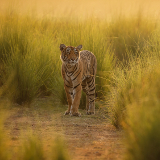 At the end of the monsoon season, in late September, the weather is ideal, with no clouds, and nights with a slight chill in the air, making this another perfect time to go, as those affordable rates will still be available. The summer period (April – June) is the peak tourist season in Dehradun, due to a pleasant climate that draws large volumes. The days will be hot, but the nights will be cool, granting you refreshing relief from the blazing summer heat. Many travellers know Dehradun as the gateway to the towns that sit along the foothills of the famous Himalaya Mountains. The capital of the Uttarakhand Province, however, is also a gorgeous and lively destination with a small number of wonderful attractions. 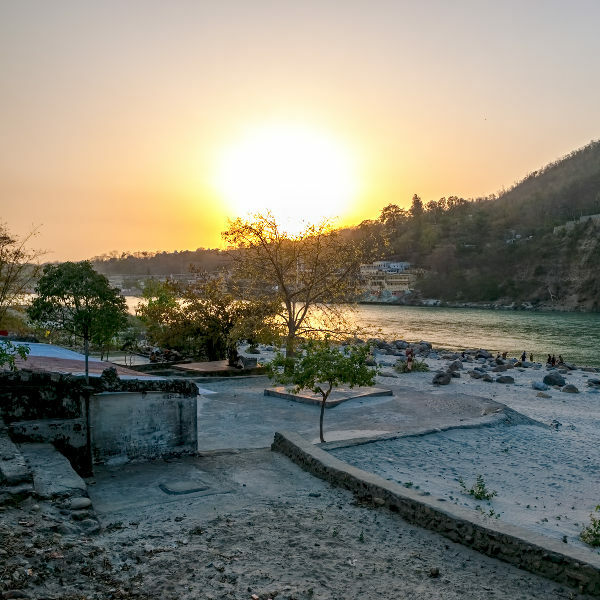 While Dehradun is usually brimming with activity, it also offers you a more tranquil side, in the form of many peaceful temples and natural attractions on the outskirts of the city. 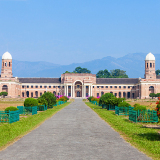 One of the most prominent attractions is the Forest Research Institute, where you can enjoy long walks along trimmed lawns and extensive walkways and through informative museums. Other sights of Dehradun include the eye-catching Tibetan Buddhist Temple, the bustling Paltan Bazaar in the city’s centre, and the breath-taking natural beauty of Robber’s Cave and Tiger Falls. Compare several airlines, and book your cheap flights to Dehradun online at Travelstart. Visit your doctor to find out about all the routine vaccinations you need to get before entering India. Other diseases you should be aware of include hepatitis A and B, rabies, typhoid and cholera. Mosquito-borne diseases such as Zika and malaria are also a common health risk in India. Make sure to take precautions against mosquito bites by getting mosquito repellents and wearing long-sleeved sweaters and trousers in the evenings. While the crime rate is low in Dehradun, you would be wise to practise caution, and keep your valuables secure and well out of sight. A variety of popular hotels are situated throughout Dehradun, many with features such as fitness centres, restaurants, bars, picturesque gardens, and free Wi-Fi. You can find many affordable accommodation deals, with prices ranging from 1023 Rs to 6143 Rs. The most credible establishments include Hotel Grand, Hotel Shive Residency, Hotel Softel Plaza, and Hotel Pacific. A bus service is available in Dehradun, with the buses displaying their destinations in Hindi above their windshields. You might consider another means of transport, however, since these buses are usually crowded. Auto rickshaws are another option for getting around the city. These vehicles work at a fixed rate system; however, since the rate is not prominently displayed, you will need to get an idea of the cost to where you want to go to avoid being overcharged. The cheapest travelling option in Dehradun are the many blue three wheelers known as Vikrams. These vehicles are often packed, with a capacity for 8 passengers in the back. The fare is a minimum of less than 5 Rs to a maximum of 15 Rs for any route.